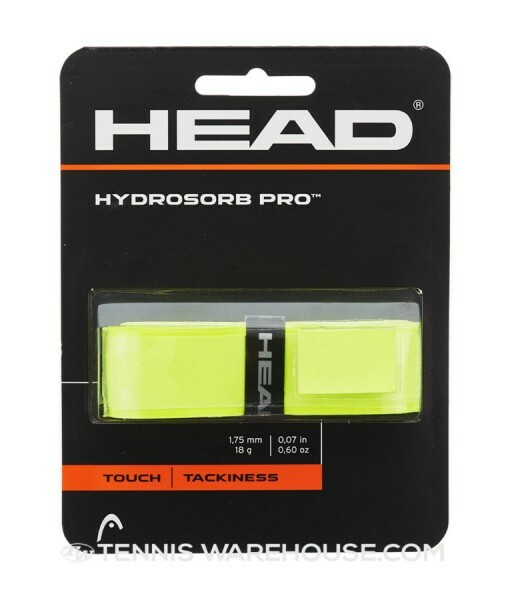 Head HydroSorb Pro Replacement Grip – In Yellow, Black or White. 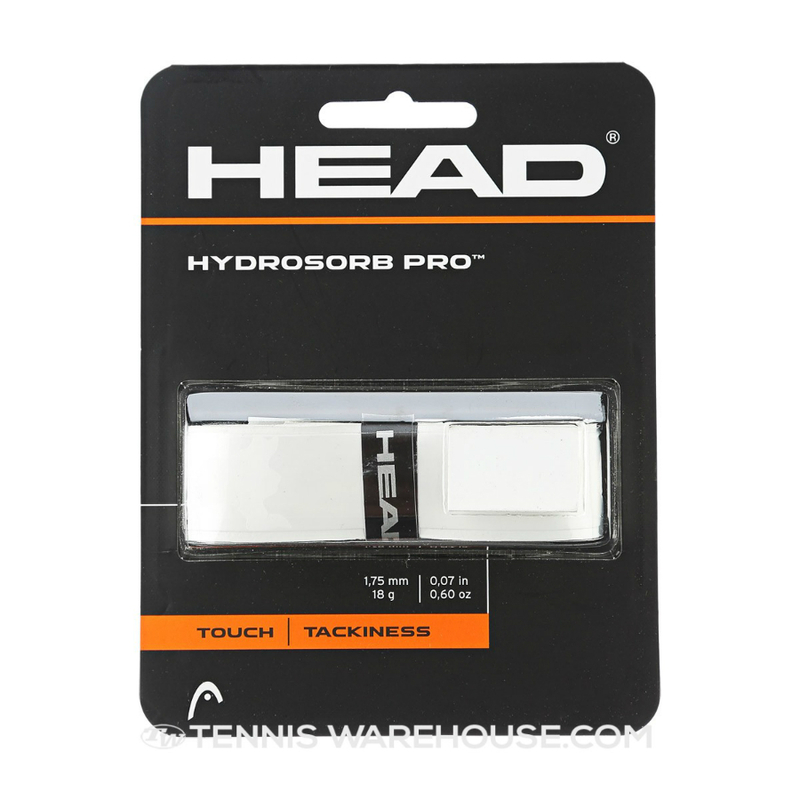 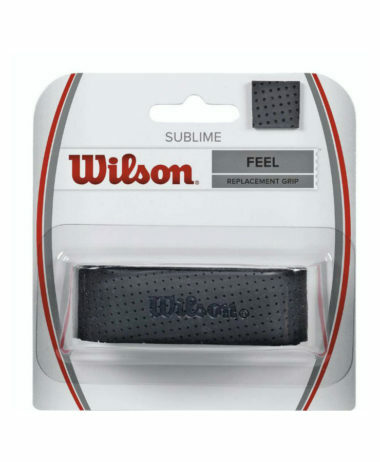 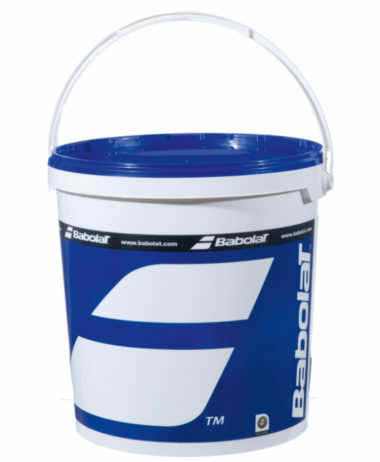 The tightly contoured grip offers direct feedback from the racket. 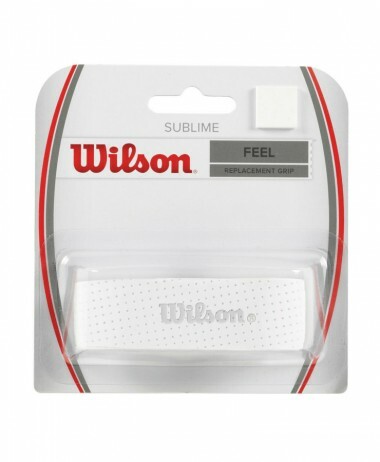 Length 110cm, Thickness 1.75mm, Width 2.7 cm. 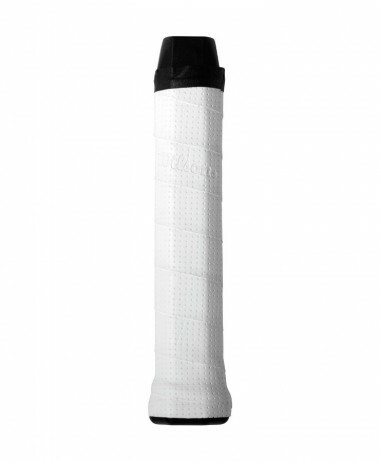 We are happy to apply the grip for you, at no charge. 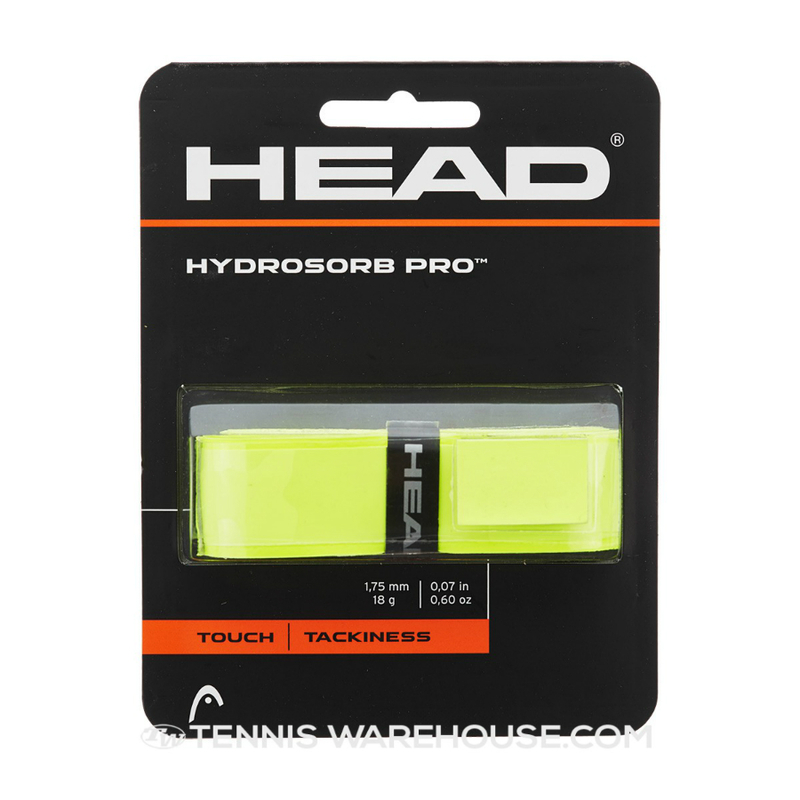 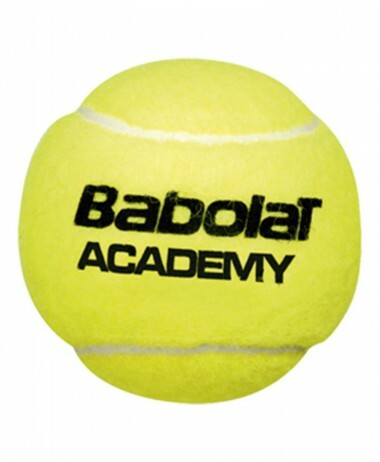 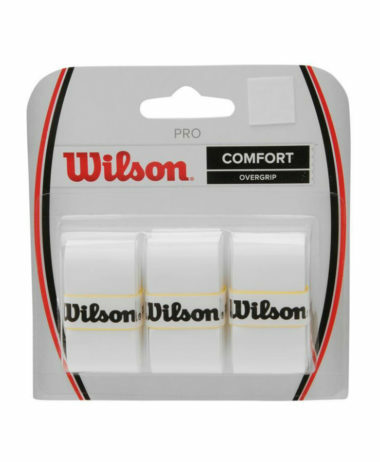 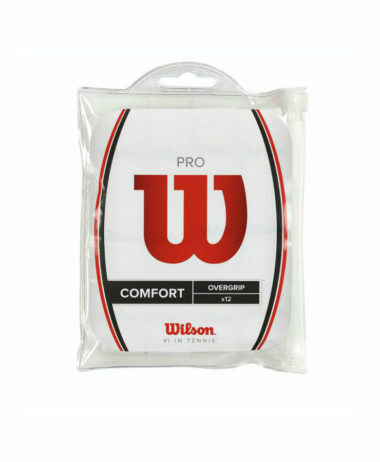 Categories: Tennis, Tennis Grips & Dampeners Brands: Head.